I’ve never seen these dudes before, but they’re my favorite Star Wars: The Force Awakens characters so far. 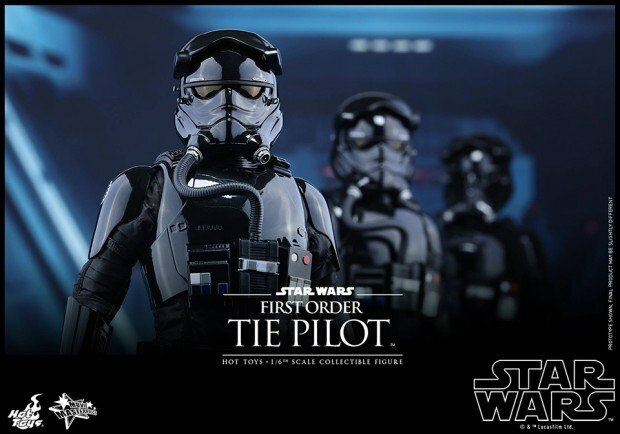 They look like the old TIE pilots mixed with Ant-Man. 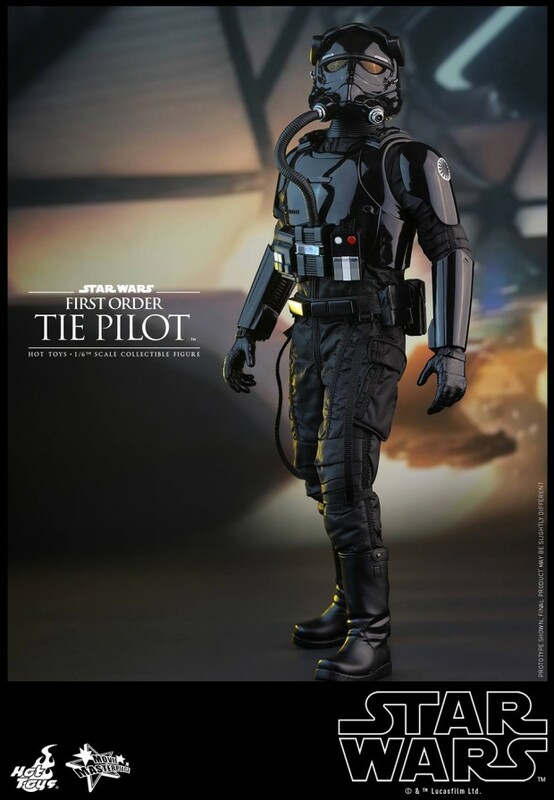 And a toupee. 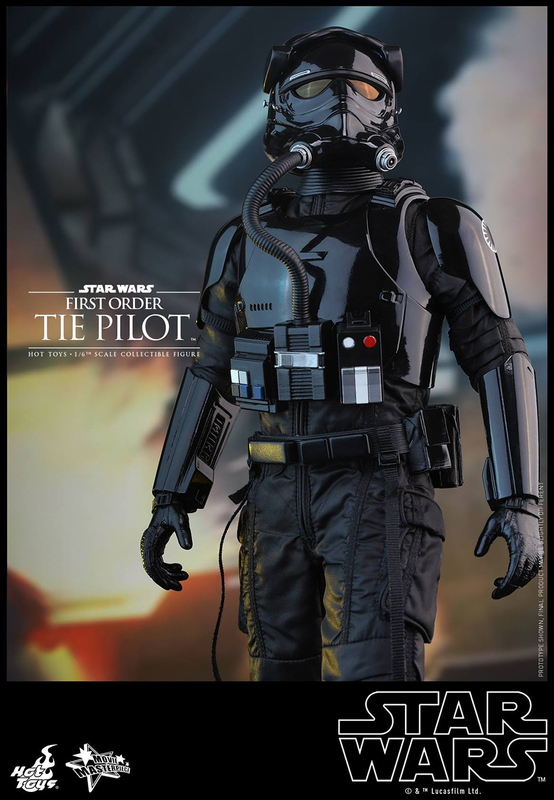 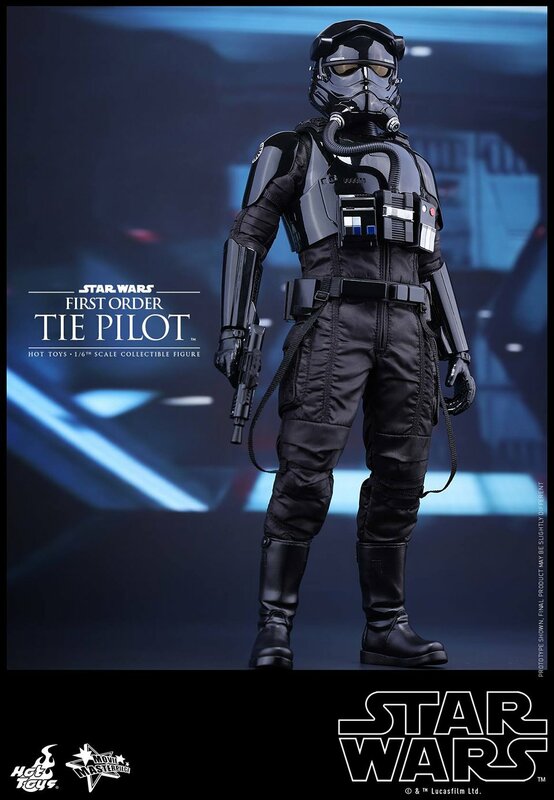 As usual Hot Toys seem to have knocked this one out of the park. 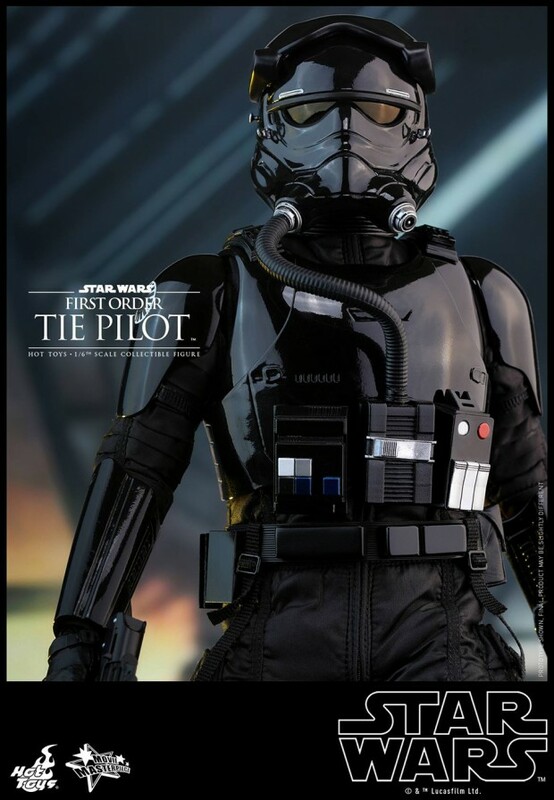 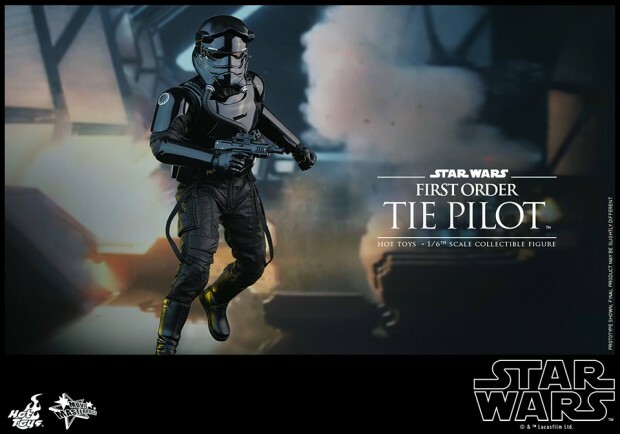 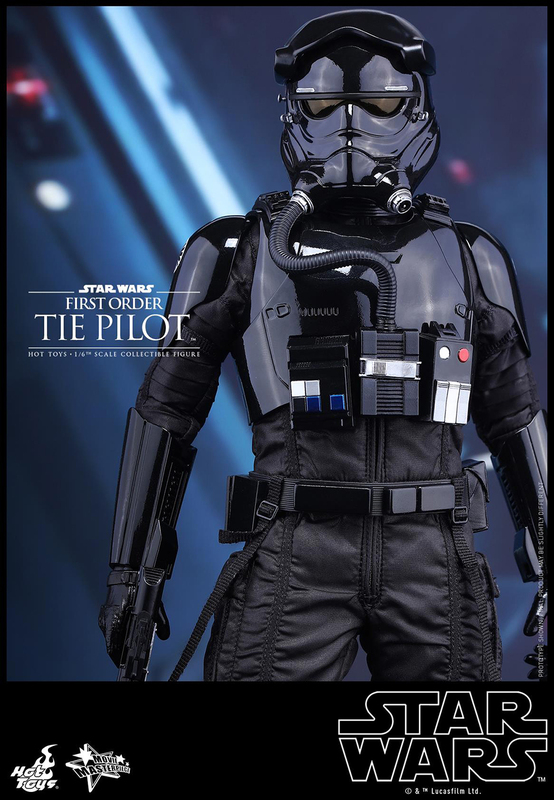 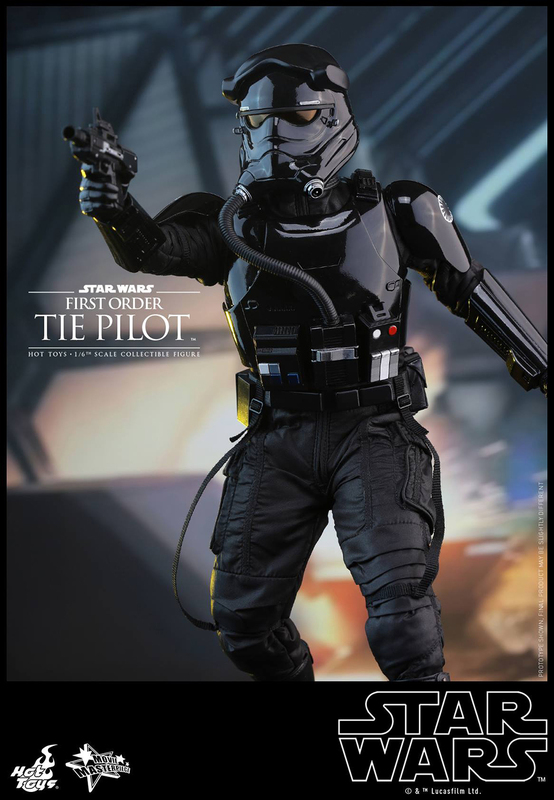 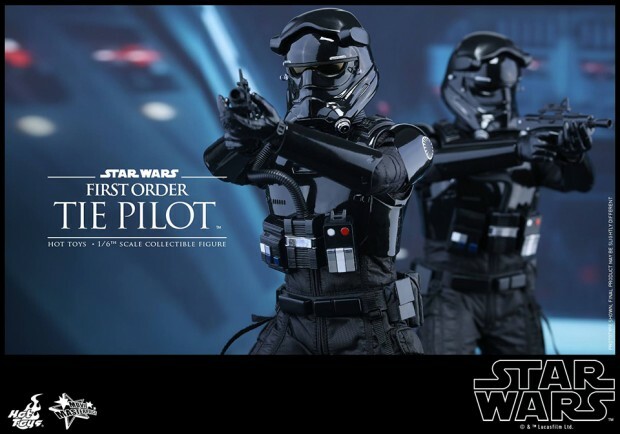 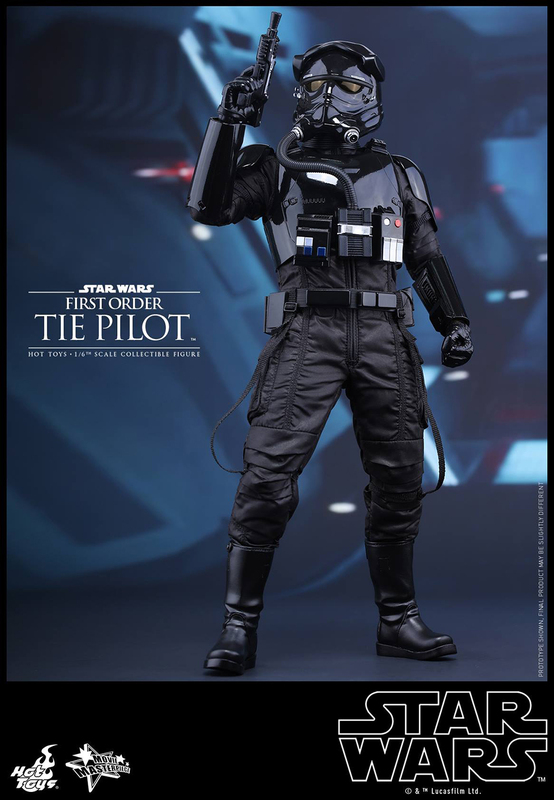 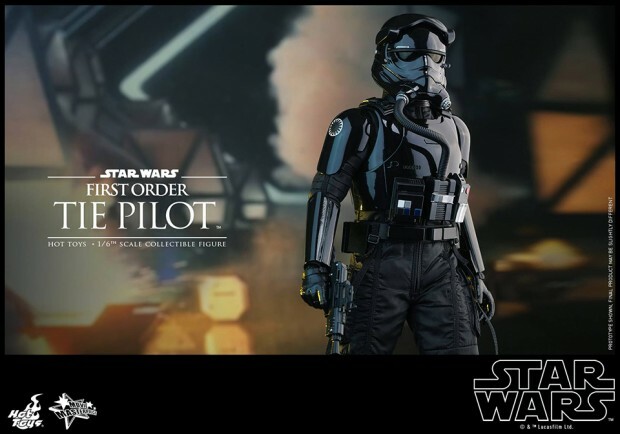 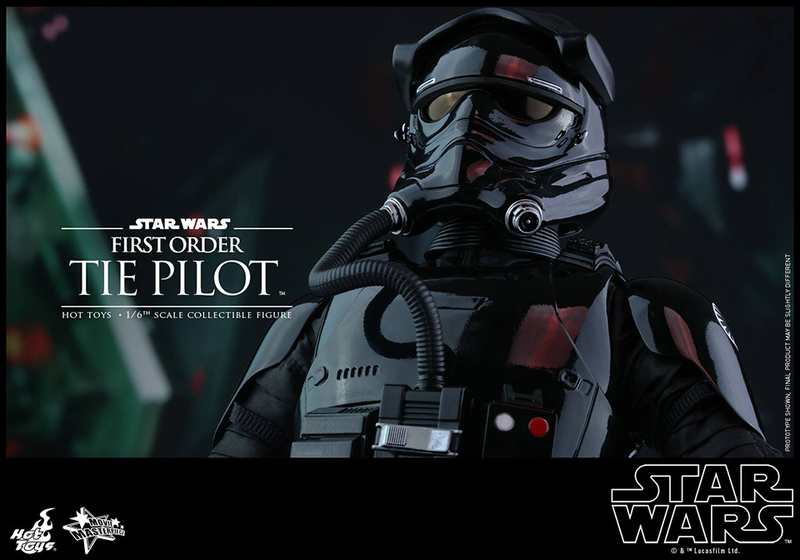 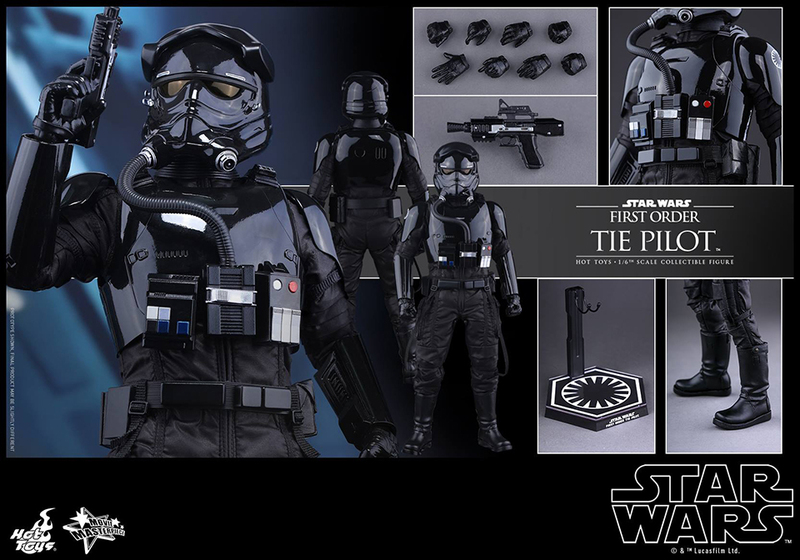 The First Order TIE Pilot action figure comes with eight interchangeable hands and a blaster pistol. You can pre-order it from BigBadToyStore for $200 (USD).